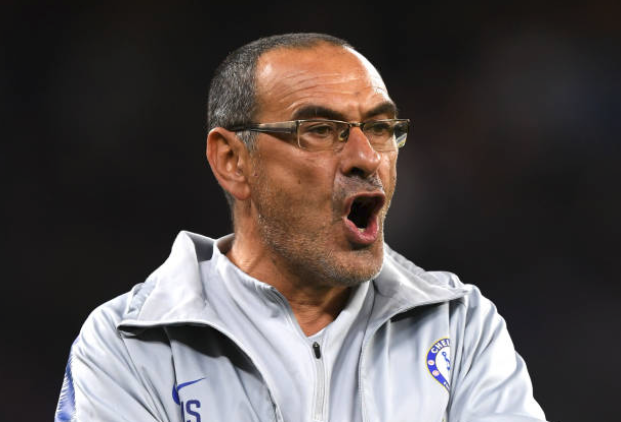 Following Saturday’s 2-0 at the Emirates — a game in which the Blues managed just a single shot on target, in the 82nd minute — Sarri went scorched earth on his players. It’s an approach we can’t really accept. It was the same in our (League Cup semifinal) game against Tottenham.